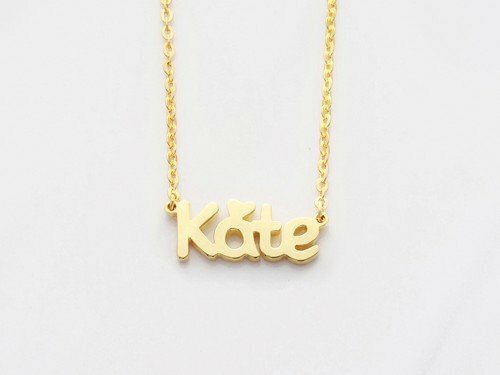 Wear your name with a little edge. 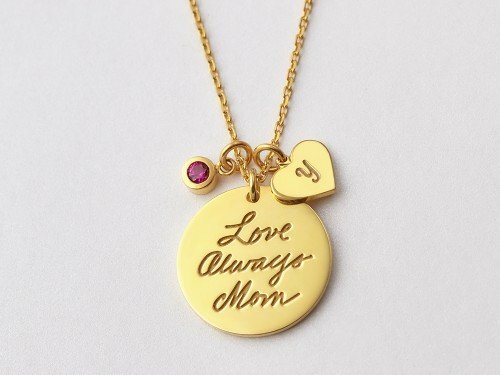 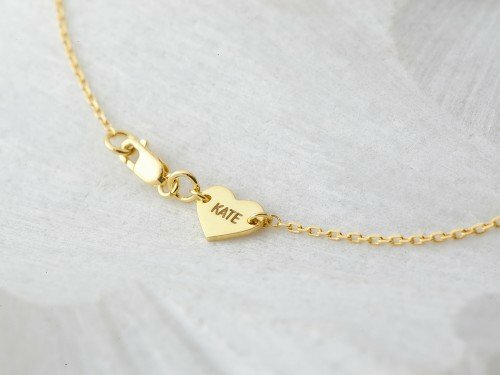 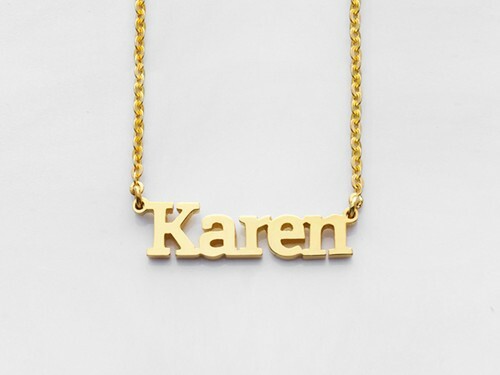 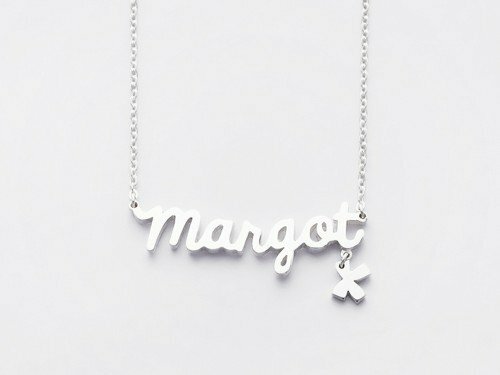 This gothic name necklace spots a unique font style wears well with the edgiest of outfit! 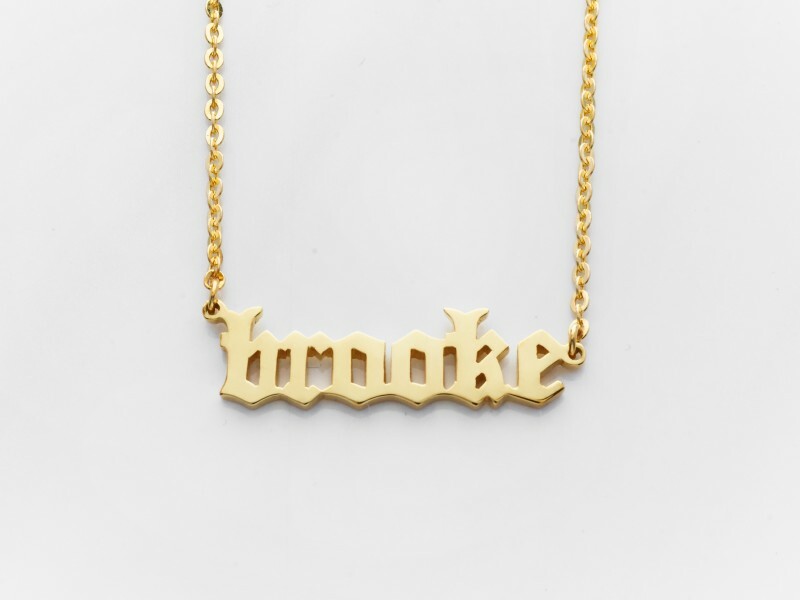 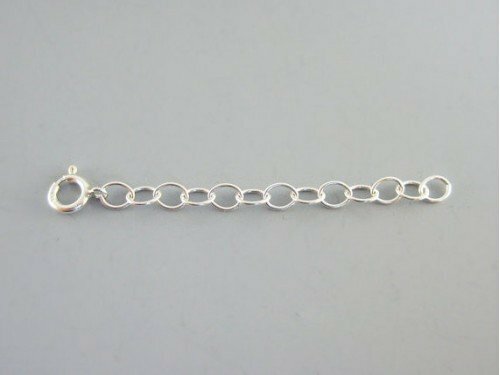 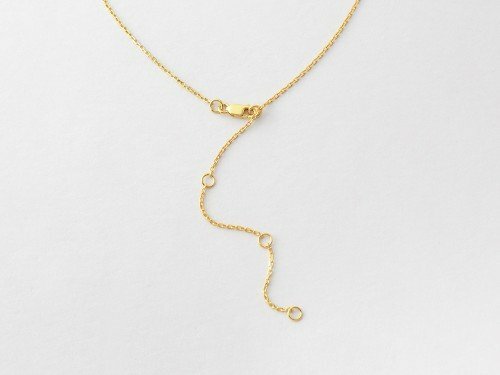 A punk rock twist on the classic name necklace, this necklace is available in sterling silver and 18K gold plated silver.